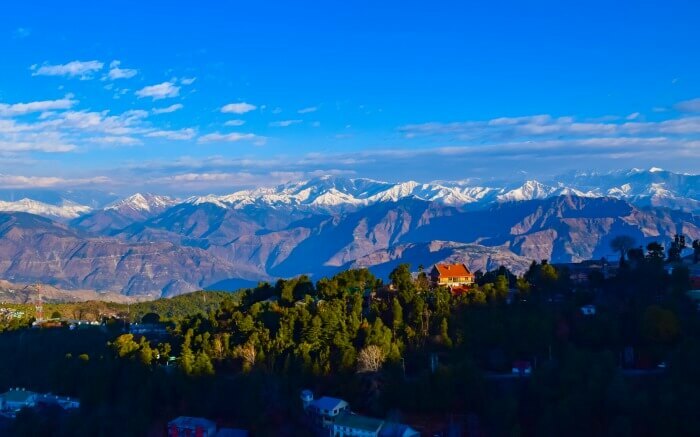 One of the most beautiful colonial destinations of India is Dalhousie, a hill station in Chamba, Himachal Pradesh named after Lord Dalhousie – a British governer. Displaying a colorful fusion of natural beauty and colonial structures, it lures newlyweds for an awesome honeymoon in Dalhousie. 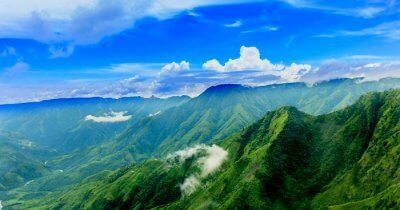 The picturisque destination is beautified with lush green hills, that look absolutely bewitching as white clouds sway past them. 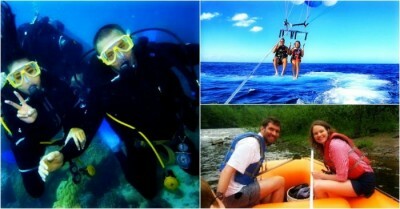 Besides, there are adventure activities that couuples can try together on their honeymoon. 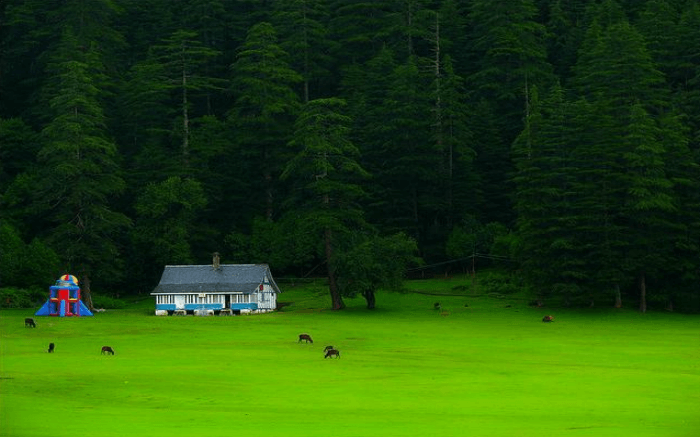 As a romantic destination, Dalhousie has a lot to offer. This guide covers everything you need to plan an amazing honeymoon in Dalhouise – right from places you should visit to hotels that you should consider. One of the main attractions for couples visiting Dalhousie for honeymoon is Khajjiar. 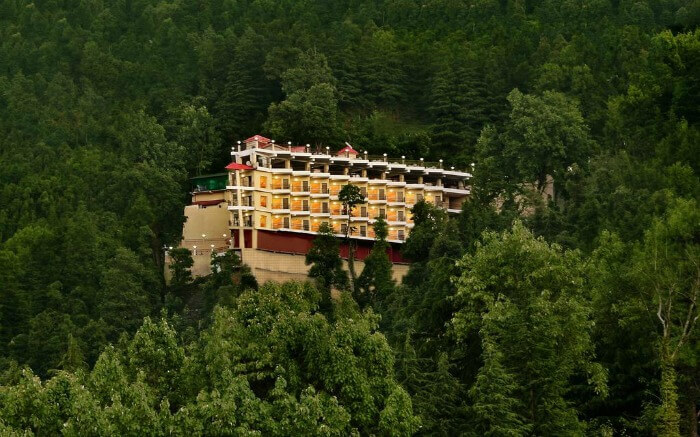 It is 24 km away from Dalhousie town and the route takes you through thick groves of cedar and pine groves. 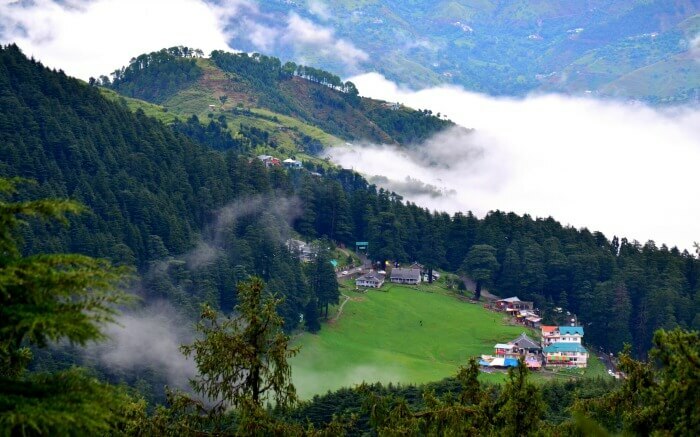 Also popular as a picnic spot, Khajjiar is the place where you can unwind just by glancing at the lush green hills being kissed away by cotton candy clouds. 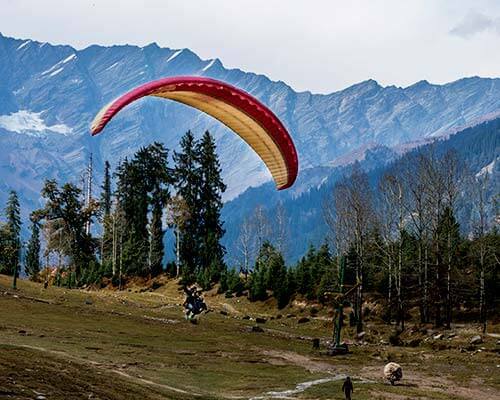 Newlyweds can also indulge in horse-ride and paragliding in Khajjiar. 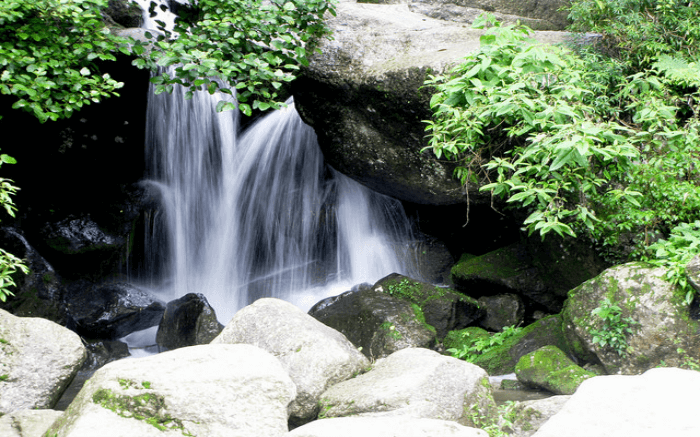 Sitting by a waterfall might not sound like a great thing to do but for honeymooners, it is one of the most romantic honeymoon experiences. 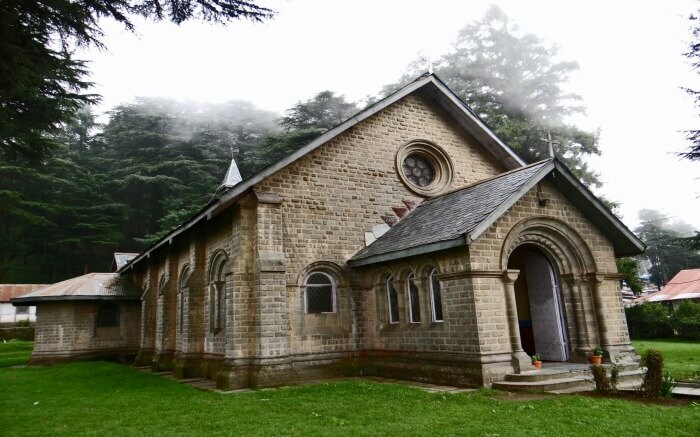 Though not exactly secluded, Panchpula is a lovely place for couples to explore in Dalhousie. They can enjoy romantic boat rides or try adventures like zip-lining. From the shops outside the entry point, you can pick Himachal’s traditional woolens and handlooms. 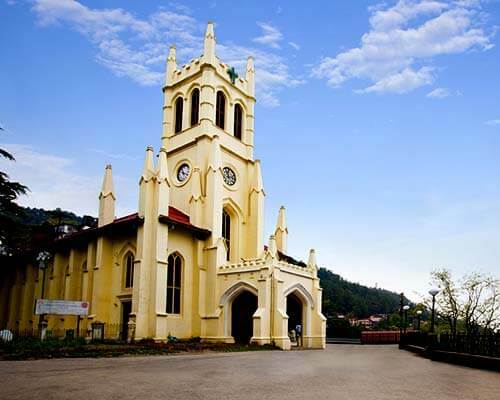 Crowded yet scenic, Mall Road is a must-visit if you’re planning a honeymoon in Dalhousie. There is an inexplicable charm in walking down the beautiful Mall Road with your better half, specially at dusk. 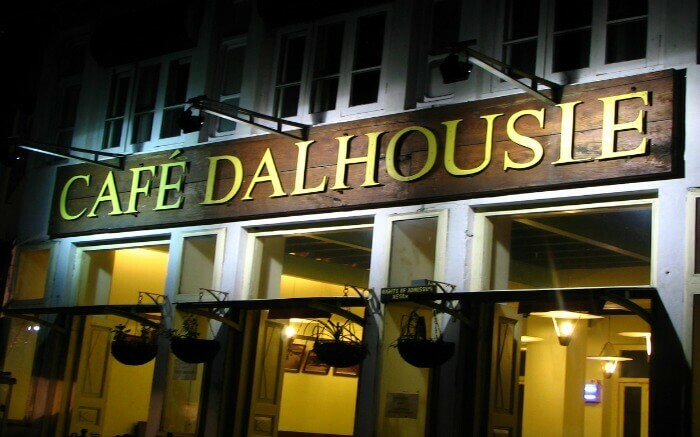 Head out after noon to visit Dalhousie St. John’s Church and St. Francis Church, then take a stroll on the Mall road, and finally settle down for a romantic dinner date in one of the quaint eateries of Dalhousie. Tucked away in Khajjiar, Kalatop Wildlife Sanctuary has strategically laid-out trekking trails where honeymoon couples can hike. In fact, casual strolls on these trails are equally good. If both of you like wildlife, this wildlife sanctuary is home to animals like black bear, pheasant, leopard, and Himalayan Black Marten. 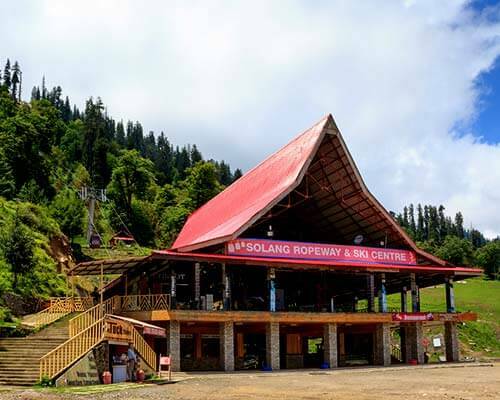 A romantic hideout for couples in Dalhousie for honeymoon, Dainkund – the highest peak in Dalhousie – offers magnificent of the town. You can choose to either trek to this point, or get to the motorable road nearby by cab. The most romantic thing to do here for newlyweds is watching the sunset. 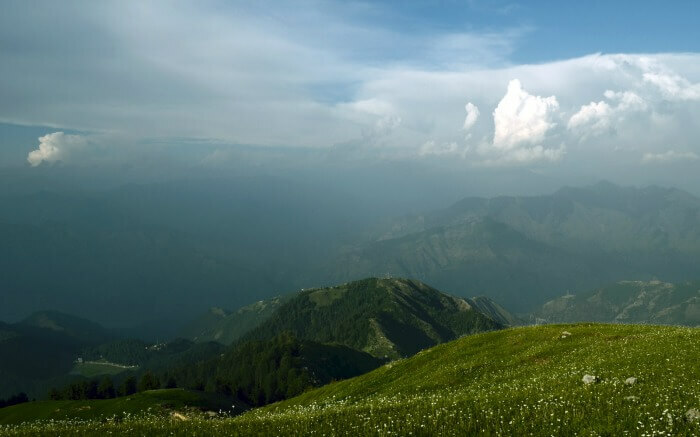 Besides the ones mentioned above, there are many beautiful places to visit in Dalhousie that will captivate you. 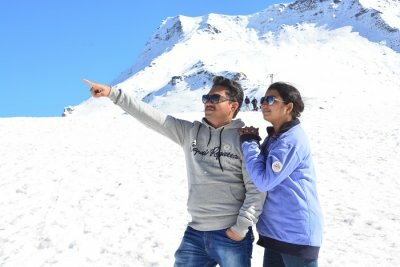 Go through the list to plan a super romantic itinerary for a memorable honeymoon in Dalhousie. 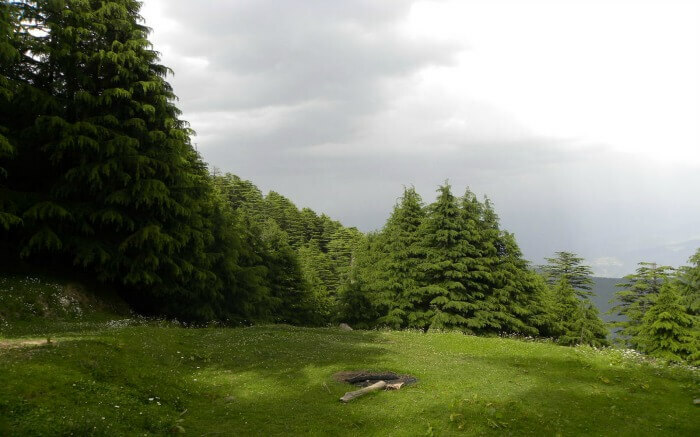 One of the top hill stations in India for honeymoon, Dalhousie offers a lot of choice to couples in town. 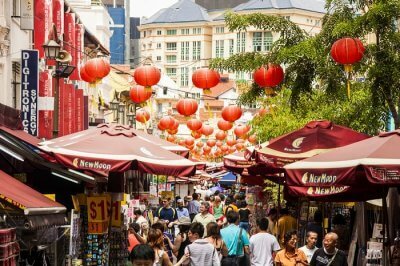 There are restaurants that offer delicious preparations from popular international cuisines, such as Indian, Chinese, and Italian. Suggested Read: Kerala Vs Himachal For Honeymoon: Which Is The Ideal Retreat For Newlywed Couples? Given the hill station’s popularity, couples visiting Dalhousie for honeymoon have a lot of options of accommodation. Most of the hotels and resorts here flaunt breath-taking views of the hills, however services and amenities are mostly average. But that doesn’t make a honeymoon in Dalhousie any less romantic. All it takes to kindle passion and romance here are the views, weather, and settings. 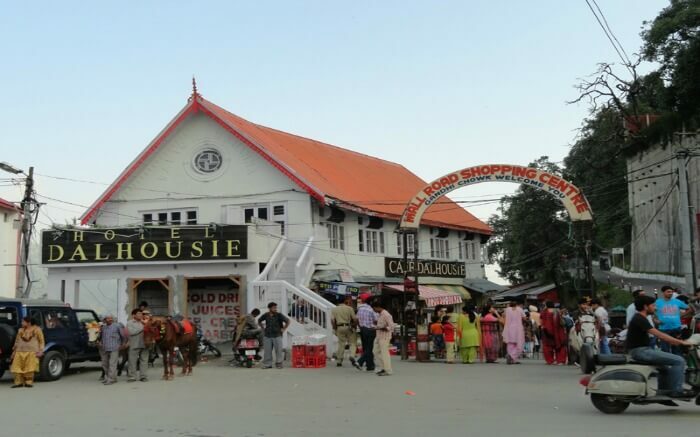 Summer (March to May): Summer months are the peak tourist season in Dalhousie. The average temperature in these months stays under 30 degrees celsius, and thus it is a good time to enjoy sightseeing and activities. 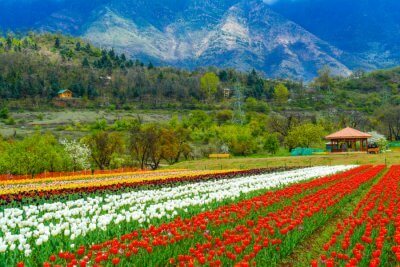 Monsoon (June to September): Monsoon brings average to heavy rainfall in the region, forming a greener landscape with blooming flowers. It is not too crowded during this time, which makes it perfect for couples planning a honeymoon in Dalhousie. Winter (October to February): With temperature ranging between 10 degrees celsius and sub zero digits, Dalhousie is exceptionally charming in winter. 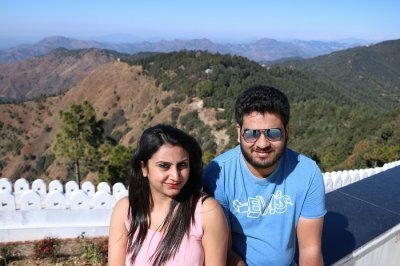 The peaks get covered in snow, weaving a heart-warming backdrop for couple coming to Dalhousie for honeymoon. Dalhousie is an easy-to reach haven. You have options to travel via train, flights, and road. However, the most-preferred suggested route is via road. By air: The nearest airport from Dalhousie is located 107 km away, in Gaggal. The airport is connected to Delhi, through the services of Spice Jet and Alliance Air. From the airport you can hire a cab to reach Dalhousie. By train: Pathankot Railway Station is the nearest major railhead from Dalhousie, at a distance of 81 km. This station is directly connected to cities like Delhi. Outside the station, cabs and buses are easily available for reaching Dalhousie. By road: For couples traveling from Delhi and Punjab, this is the best option for reaching Dalhousie. You can cover the entire route by a private cab. If you are low on budget, getting buses from cities like Dharamshala, Delhi, Chandigarh, and Shimla is easy. 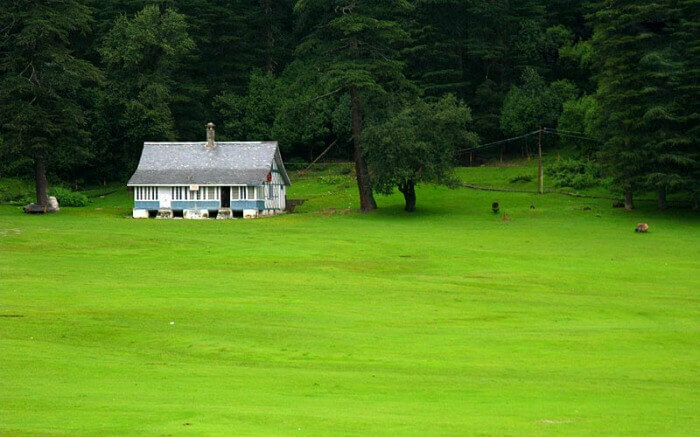 Since it is a small destination, very few couples plan a honeymoon in Dalhousie only. It is generally covered in Himachal honeymoon packages and the average duration of the stay is 2 nights. The average starting cost of these packages is INR 20,000. However, if you wish to relax and chill out while visit Dalhousie for honeymoon, the ideal duration of stay would be 3 night and 4 days. 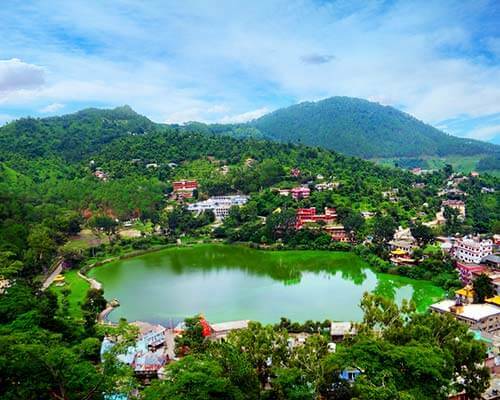 With all the essential information about a honeymoon in Dalhousie, you now know how to plan an unforgettable romantic getaway with your love.